What are the world’s most spiritual places worth visiting? There are so many destinations which are more than an average location – they are sacred and spiritual places in nature, and may have native history that contains thousands of years of history and spiritual significance. Here’s a list of the top 10 powerful spiritual places in the world worth visiting, regardless of your religion or spiritual views. 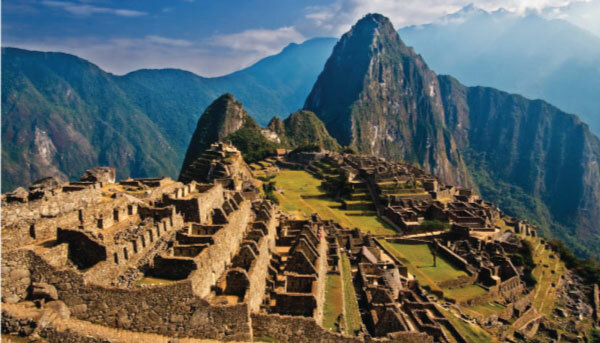 What they say is true: the sacred city of the Incas is magical. The Incas built Machu Picchu in a particular place, high in the Andes. One of the Seven Wonders of the World, this ancient citadel boasts stunning scenery and stone monoliths that will leave you tingling from head to toe. Where did all this energy come from? 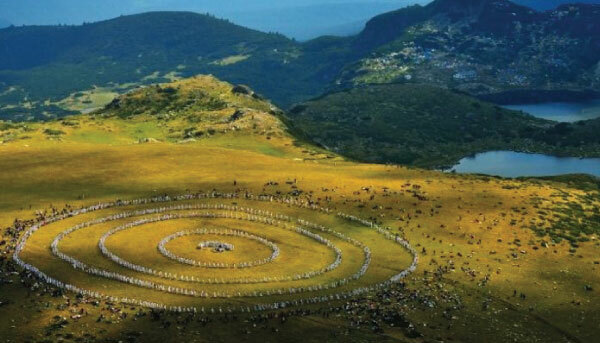 The place itself channels powerful energy which gives you unique magical experience with this sacred place. 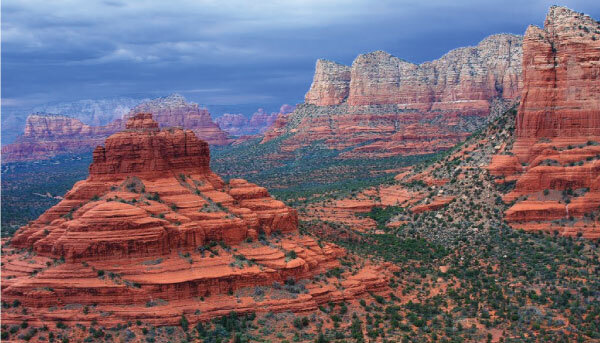 In addition to being a beautiful and serene place, Sedona has long been known as a spiritual power center. This is because the power that emanates from the vortices produces some of the most remarkable energy on the planet. 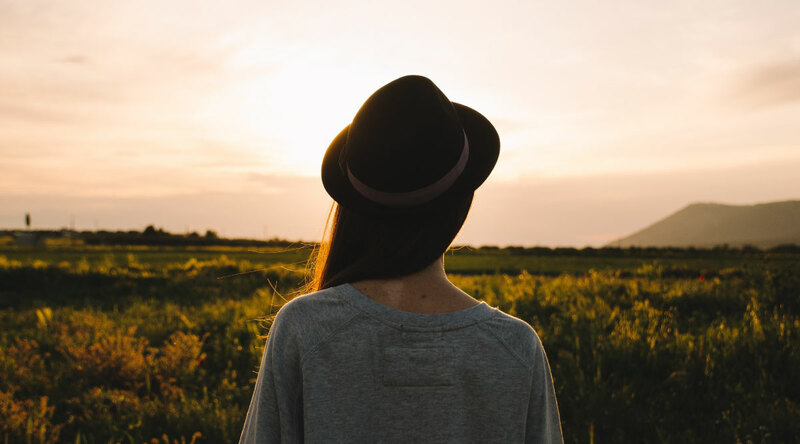 This energy is the reason Sedona is full of people that are “on the path”, that is, people who have made a commitment to grow and become as much as they can spiritually. It is also the reason that such a large New Age community has sprung up in the Sedona area, bringing with it a variety of spiritual practices and alternative healing modalities, and it is the reason Sedona has sometimes been called a spiritual Disneyland. The energy centers at Sedona are both exciting and growth inspiring. If you are at all sensitive to the more subtle things, the experience of standing at one of these vortices, and letting the energy flow into you and through you, can be almost overwhelming. People come from all over the world to experience this. Silhouetted against the skyline Stonehenge overlooks the windswept Salisbury Plain. Over the centuries many colorful theories have been put forward to explain the purpose of the stone temple. Yet, the real reason why the monument was built still remains a mystery. 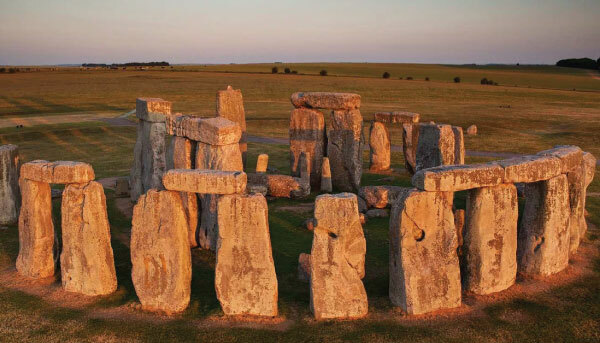 Stonehenge is world-famous for its spectacular solar alignment at the summer solstice on June 21st. From the center of the monument the midsummer sun is seen to majestically rise over the Heel Stone and thousands of people gather every year to view this awesome sight. The cycles of the Sun and Moon were clearly important to our distant ancestors. Likewise the Earth was also revered as a powerful deity that could influence daily life. Ancient people across the world appear understood that the Earth produces energy lines and holy temples, tombs and monuments were constructed upon them. 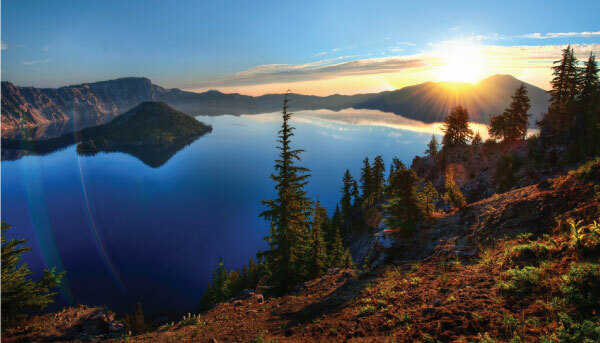 Crater Lake was formed 8,000 years ago, after an alleged massive eruption caused Mount Mazama to collapse. The lake plunges nearly 2000 feet below ground, which makes it the deepest in the US and seventh deepest in the world. The Native American Klamath tribe has always called this lake a sacred site. According to one of their legends, the Chief of the Above World and the Chief of the Below World had a battle which led to the destruction of Mount Mazama. In earlier times, the tribesmen used Crater Lake in their vision quests and it is still considered a spiritual spot. The lake is now part of Crater Lake National Park and should be topmost on your travel list. Actually, Socotra Island is an archipelago formed of four islands, near the Gulf of Aden. It is very isolated, has a harsh, hot, and dry climate, and it used to be part of Africa six million years ago. It has hundreds of unique species of both flora and fauna. A third of the 700 rare plants on Socotra don’t grow in any other place in the world. In other words, this place is the habitat of plants and strange animals. 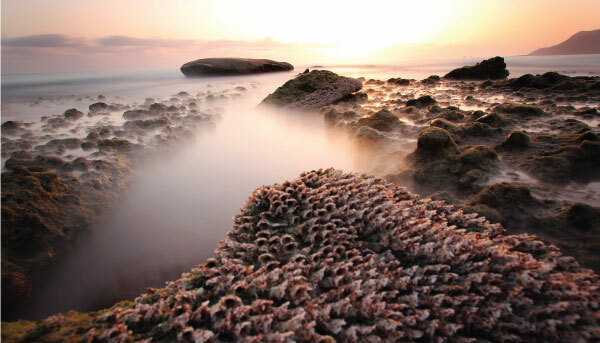 When you’re exploring Socotra, you’ll feel like you’re not on the planet Earth. The spiritual energy here is so strong and it makes you feel the connection with the universe. This place is located right in the middle of the continent, being Australia’s spiritual center. According to locals and visitors, you end up feeling the energy really fast after you reach the destination. We are faced with a hollow plateau that is locally called Tiukurpa, which means dreamtime. There are many ancient tribes that stayed in the area and this led towards many different energy accumulations. 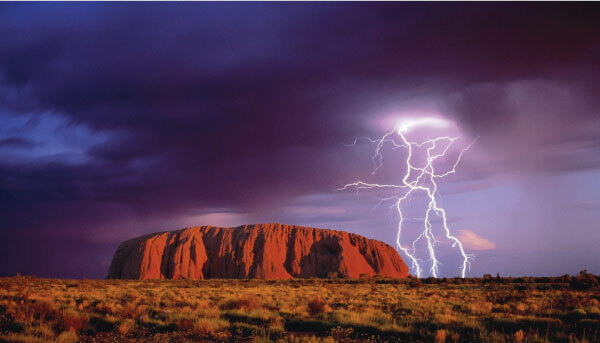 Spiritual visions are quite common when you are in the Uluru Plateau. Most people do not know this place. 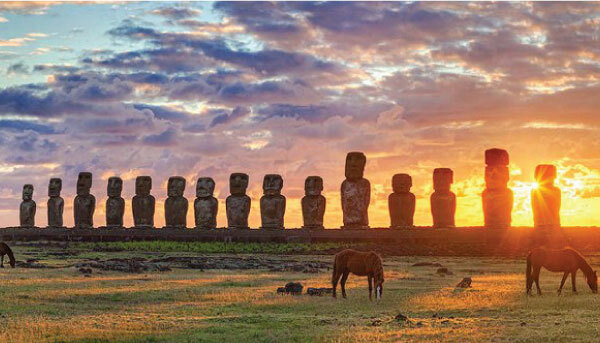 We are talking about one of the really isolated locations of the world, a home for some pretty huge statues. What is interesting is that scientists cannot tell you who made those statues. The entire island is basically a mystery. 53 stone houses form a village that is not inhabited. These homes have no doors or windows and the huge mystery is connected to Navel Of The World. This is a circular stone that is said to hold the secrets of our universe as it collects most of the spiritual energy lines of our planet. This mountain range is one of the energy centers of the world. In the past people would call Rila Mountain the Nose of the Earth because it stood high above everything else and never submerged under water. Even though things have changed slightly today, the mountain still remains pretty close to God and has managed to preserve some of His most impressive creations intact, namely the marvellous Seven Rila Lakes and the enchanting Stob Pyramids. The powers of the former are used as a means of spiritual cleansing by thousands of people every year, while the latter serve as a natural anthology of ancient myths and legends. Related Article: The Third Eye, The Pineal Gland – This Is A MUST Read! 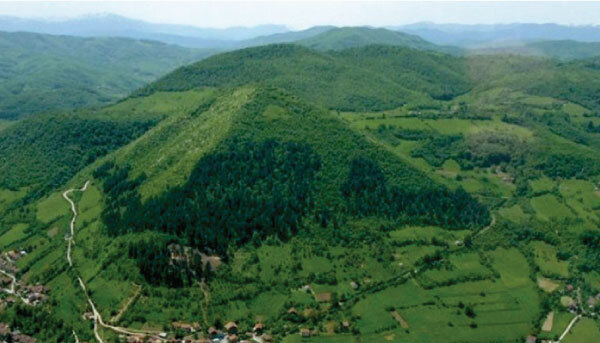 According to carbon analysis, these pyramids have been around before the Neolithic period. We are talking about over 12,000 years, making them even older than the well-known Egyptian pyramids. What is quite interesting is that right under this place you will find a blue lake and many underground rooms. The water of the lake is 100% clear, free of any negative presence. They call it living water because it purifies the body. This means that these facilities function as “healing rooms” where human body regenerates faster and the illness simply disappears. Mount Kailash (6740m) is located in the North of the Himalayas, in Tibet. This fascinating mountain resembles a meteor that got stuck in the ground. Kailash is the spiritual center of four great religions: Tibetan Buddhism, Hinduism, Jainism and the ancient Tibetan religion that came before Buddhism – Bongo. This mountain is the destination of many pilgrims coming from all over the world. Nowadays, a growing number of people believe that Kailash is the energy center of the Earth and that the entrance to the Forbidden City – Shambhala – is located near the mountain. Also near Kailash, on the Tibetan plateau, is the the impressive Lake Manasarovar. 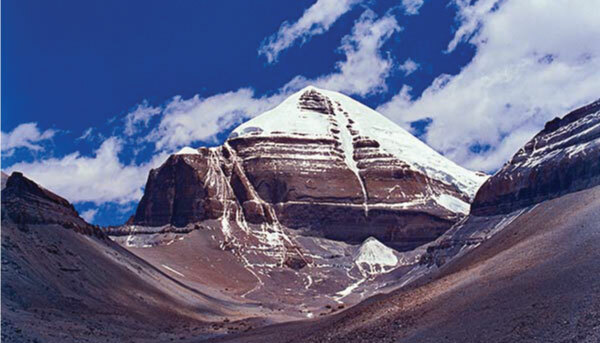 Going on a pilgrimage around Mount Kailash and swimming in Manasarovar are sacred experiences that bring redemption and wash away all sins committed throughout life. Related Article: Discover How To Activate The Hidden Supernatural Powers Of Your Third Eye – The Pineal Gland! There are so many other spiritual places with great spiritual energy worth seeing, but we have made this list of the top 10 most spiritual places based on the experience of so many people that have already been there. Which of these spiritual places have you visited so far? Feel free to add another place that you think people deserve to know about. Share your experience with us in the comments section below!